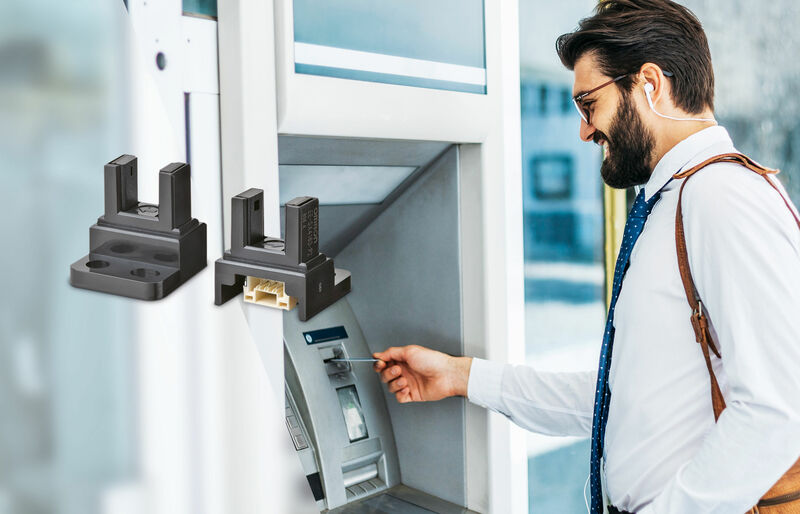 The new Omron EE-SX3173 and EE-SX4173 are just 13.6 x 14.7 x 8.3mm making them one of the most compact solutions for this application on the market. The devices feature a 5mm slot width and are offered with 5V or 24V DC drive. The 5V DC version is designed for consumer electronics and office equipment. The 24V DC version offers easier integration into heavy duty industrial systems. Both are offered in either dark-ON or light-ON configuration to simplify circuit design. Initially released as board-mount SMD devices, Omron is expecting to release wire-mount connector versions in the near future.